In this post, you’ll learn exactly how to use psychographic segmentation in your marketing without fluff or theories. Imagine, for a moment, that you’re browsing the internet. Lately, you’ve been dreaming up ideas to start a side business so you can quit your day job and have more time and money to spend with your family. ‘That’s exactly what I want!’, you think. So you click. How did the owner of that guide know what you wanted? It wasn’t demographics. Your age, gender, and ethnicity don’t scream “side hustle”. No… it was your psychographics. They know your desires and advertised to them. Psychographics are the psychological characteristics of your ideal customer. What a mouthful! Don’t worry, this post isn’t just about boring definitions. You’ll learn super actionable, step by step instructions on how to uncover and leverage psychographics. Don’t confuse psychographics with demographics, which discuss the physical traits of your customers like age, gender, and location. Demographic data only tells us who the customer is, not why they might buy. Psychographics look deeper and discover the motivations in a person’s life. So how do you uncover something that isn’t just data? Now you’ve got the data. But data is useless unless acted upon! 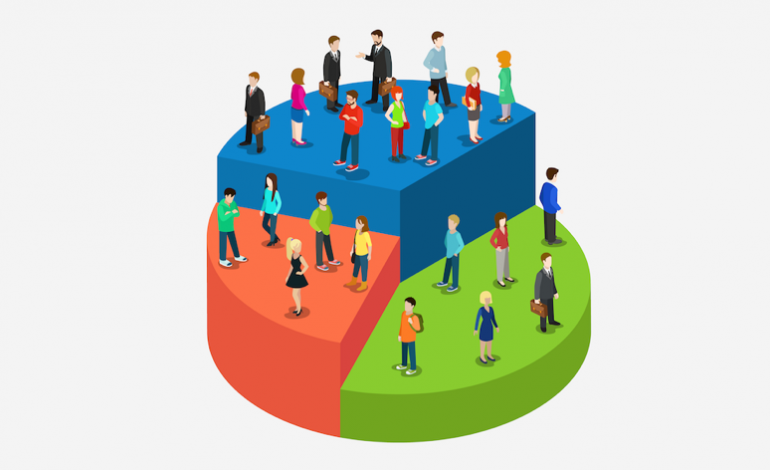 You want to start by segmenting your customers into general psychographic groups. It won’t be as clear-cut as classifying people as “millennials”, “female”, or “$50k-100k per year”. But you will start to see patterns between like-minded customers, such as similar ambitions, struggles, or priorities. Do your best to develop a buyer persona for each of the big general groups you’ve uncovered. You might only need to create one or you may need several, depending on your sample size and the diversity of your customers/what they use your product to solve. One that uses my product to free up time for entrepreneurial side projects, and one that uses it to impress their boss and get a raise. These are two different aspirations I want to appeal to. Two buyer personas. Now suppose there are 84 entrepreneurs and 66 employees; I would make the entrepreneur group my primary focus since there are more of them. Jim’s an entrepreneur. He represents the 84 entrepreneurs I surveyed. His biggest aspiration (and the most common aspiration of the 84 entrepreneurs surveyed) is to grow his side business into his full-time job. But he (and his peers) struggles with finding the time and energy at the end of the day to put real effort into his business. 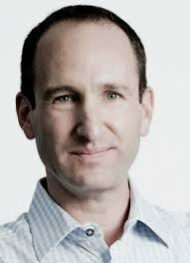 Jim also spends time on LinkedIn to network with colleagues and reads publications like Inc. and Entrepreneur. Based on those few short paragraphs, do you think you can improve your marketing? Let’s say I was spending a ton of money on Facebook ads with little return. I now understand that Jim spends time on LinkedIn, not Facebook. So I shift my marketing dollars to LI. Additionally, I know that a guest post on Inc. or Entrepreneur would have a big influence on Jim. It would put us on his radar as a trustworthy company. Contributing to Inc. or Entrepreneur sound too hard? Read our guide to guest posting to learn just how easy it can be. See how psychographics improve your marketing now? Using your customer’s own words in your marketing is like striking gold. It can have a major impact on your conversions, as we’ve already discussed. To give you the best advice, I employed the help of Joel Klettke, a copywriter who helped HubSpot increase conversions nearly 100% using psychographics. Joel is also the founder of Business Casual Copywriting. Off to you, Joel! If we can quantify those qualitative items, then we have a nice, clean hierarchy for the messaging in our marketing. If we know 8 out of 10 people in “X” demographic found “Y” feature super important for “Z” reason, we can combine that information to shape our unique value proposition and decide when we talk about different elements on our landing page or in our emails. The features and benefits companies think are important are rarely ever the ones their customers really find important. So, when you break leads down into psychographic segments and combine that with knowledge of those 3 elements in a prioritized list, you’ve got a clear roadmap for marketing to that segment…. …and you can pull the copy/words right out of those customers’ responses to market back to them! Boom. Easy as that! Thanks, Joel. Demographics are quantitative, while psychographics are qualitative. Qualitative data is more difficult to mine than quantitative data because it’s more complex. It’s not black and white, but gray. That doesn’t mean it’s impossible. Far from it! Interviewing your customers is the best way to find meaningful data quickly. You can ask them directly what their goals and obstacles are. Interviewing them also reveals the language they use to describe their problems, which you can use in your marketing (as we’ve already discussed). Phone interviews give you the fastest and most in-depth information. You can just pick up the phone and start calling your customers. If you don’t want to feel annoying, you can reach out to your customers first via social media or email. I’m just reaching out because I’m looking for a few of my best customers to answer some questions. I’m trying to provide the best product possible, and we need some feedback to improve. I promise to keep the call to no more than 15 minutes. Would you be willing to schedule a quick chat? Thanks for your time and for being such an awesome customer! To make things even easier, you can use a free scheduling software like Calendly to let them set a time. To help you focus on the call and avoid taking notes, ask if you can record the conversation. You can use audacity to record a Skype call on your computer, CallRecorder for Android, or CallRecorder for iOS. If you’re the shy type, you can opt for the text-only method: surveys. 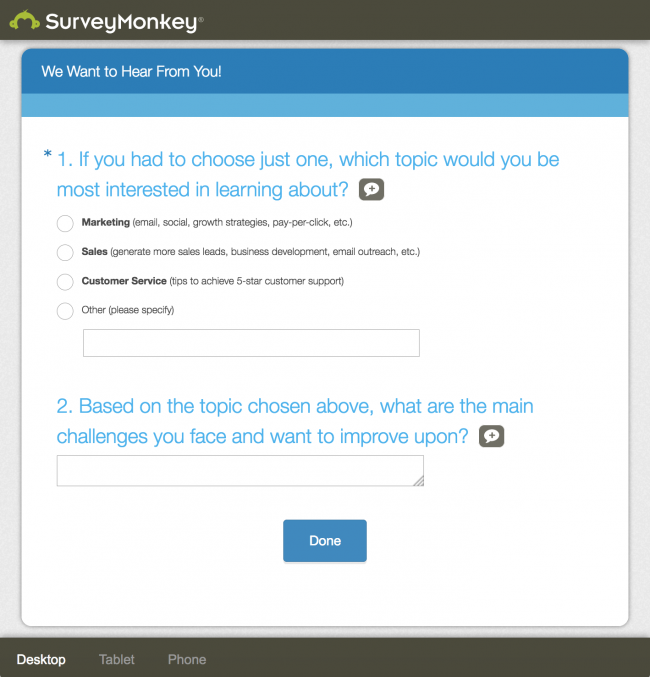 Surveys are great because you can create them for free with SurveyMonkey, then send them out to your entire email list and social media followers. What are your biggest struggles with [area relating to your product]? What are your goals in [area relating to your product]? If [your product] could [free X hours, save X dollars, etc. ], what would you do with the extra money/time? To get the highest response rate, ensure your survey takes no longer than five minutes. If that means one in-depth question or five multiple choices, leave it at that. You want as many quality responses as possible. To help you get the most from your survey, I got some extra input from Jason Quey, who helped Todd Staples from Strategic Marketing Pros use psychographics to see a five-figure monthly increase. Use open-ended questions to learn the most. Incentivize the survey. We used gift cards and it increased the willingness to participate. Look for a large # of responses (we looked for ~150). You want to find out who the customer is, what need they had, what competitors they had in mind during that process, and why they chose you over a competitor. But what if you don’t want to interview customers? There’s another way to gather psychographic data. And it’s so good it’s almost like cheating! I call this cheating because it gives you tons of fantastic data without the need to spend time interviewing people one on one. That said, this is not a replacement for customer interviews. They should be used in conjunction to get the most accurate picture. Login to your business.facebook.com account. From the top left menu, choose Audiences from under the Assets category. 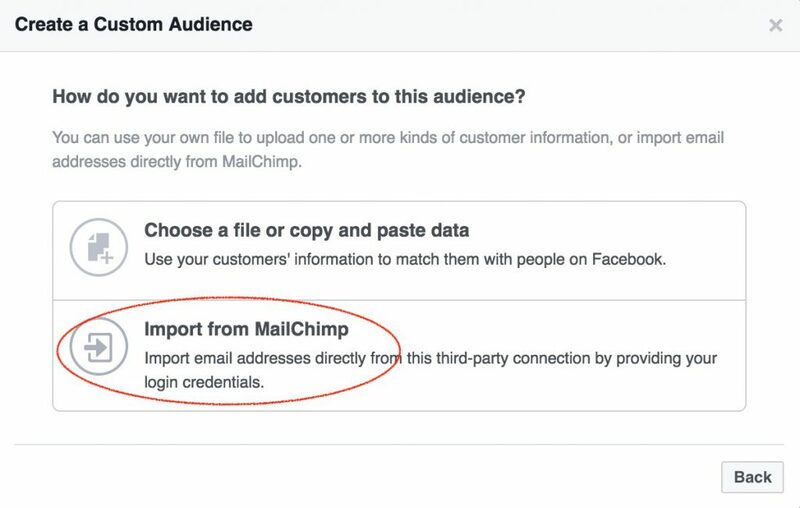 After about 30 minutes — according to Facebook — your imported Audience should be available. Note: We did not receive an email telling us it was ready. 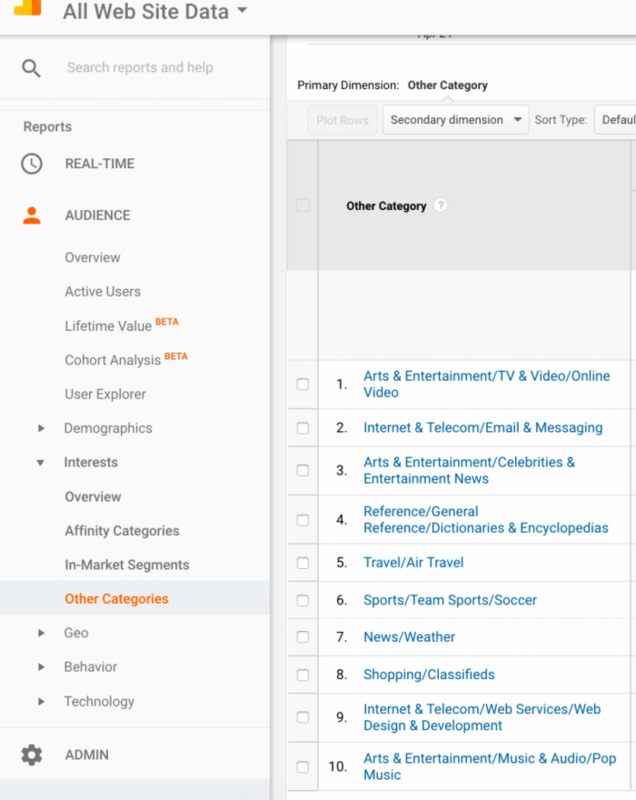 To check if it’s available, choose Audience Insights from the menu under the Plan category. Next, click on the +Custom Audience box and you should see your list appear if it was imported successfully. 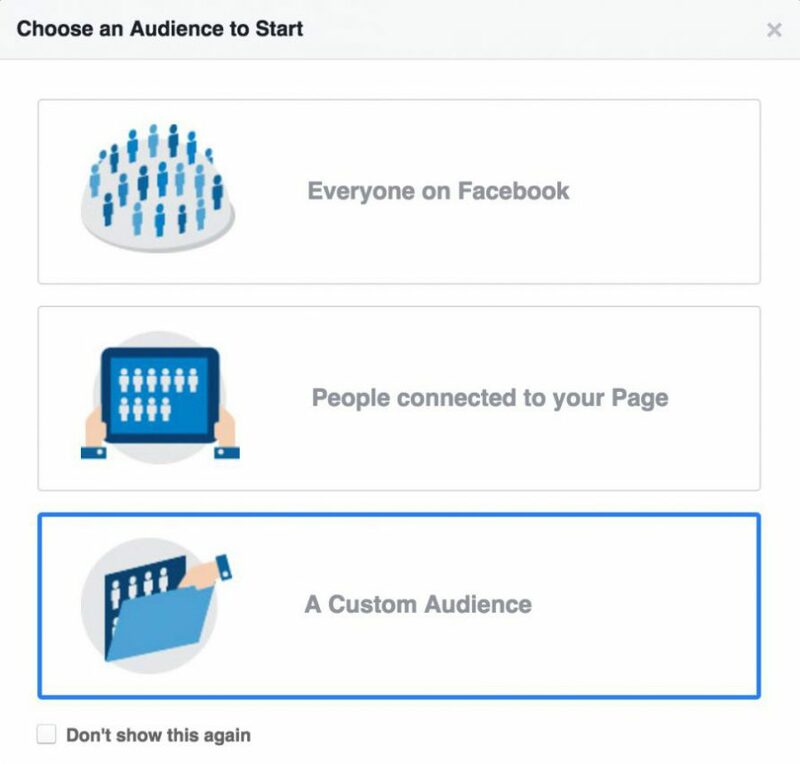 Just select it to load the Audience information on the right and start learning about your audience! 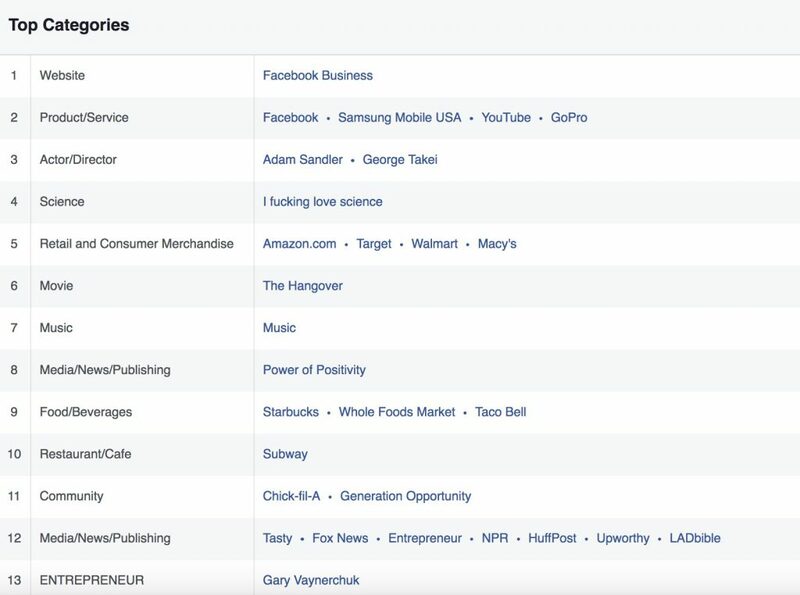 Here’s an example of the top categories/pages for our audience. Can you see why I called this cheating now? It’s awesome! And so easy to do. I assume you’re using Google analytics on your website. If not, you should go install it right now. 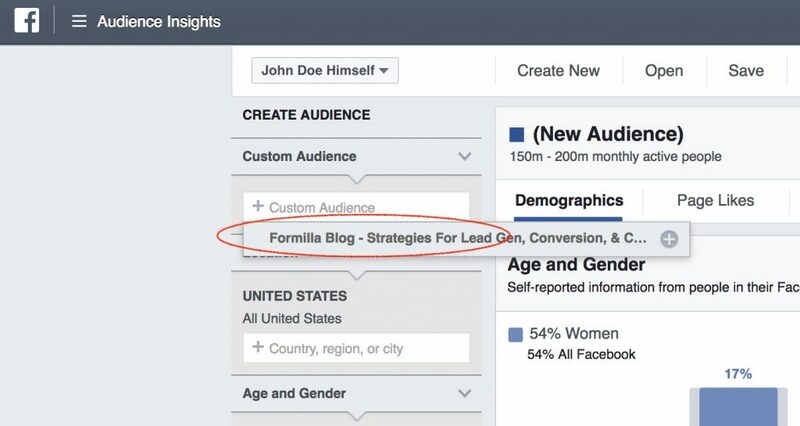 Analytics is one of the key components of a great website. It can show you demographics and psychographics. Bryan shows you how to use it, but doesn’t talk about psychographic segmentation. Under “Audience”, navigate to “Other Categories”. Here you’ll see more psychographic looking data. As you can see below, our top “other category” is online video. We could use this information to create more videos in our marketing strategy, which would appeal to a good portion of our audience. 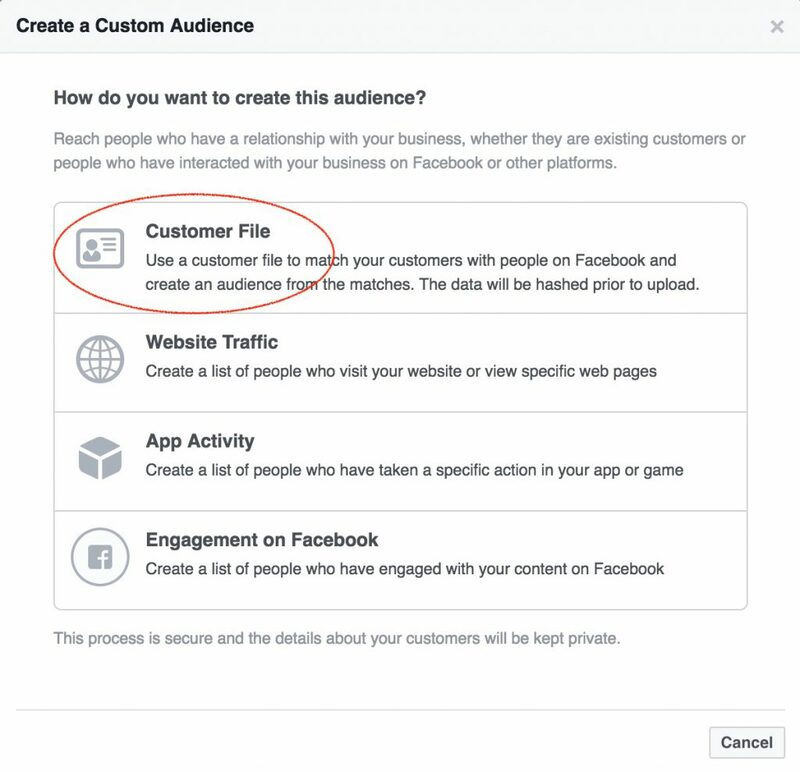 What are your top “other categories” and how can you use them to segment your customers? Don’t forget to read our business marketing 101 guide to parley your understanding of pychographics into the 7 major online marketing strategies. Do you see how psychographic segmentation can have a massive impact on your business? Uncovering ambitions reveal your customers’ biggest motivations. They literally tell you, word for word, how to sell them. They even give you the exact words they use to describe their fears and problems. Use that language in your marketing campaigns! Finally, go where your customers go. If they’re on Pinterest and you’re marketing on Instagram, jump ship. Psychographics will reveal this as well. Have questions? Drop a comment below and we’ll have answers! If you enjoyed this post, please take a second to share it because we love being social!